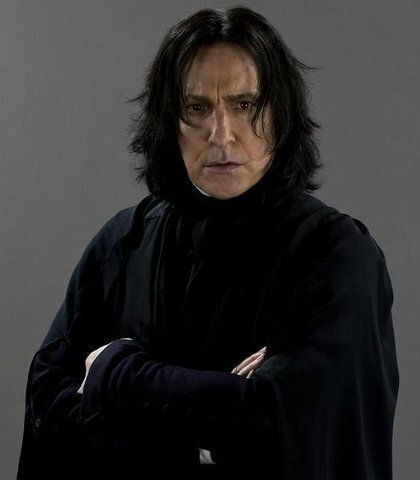 snape. . Wallpaper and background images in the Severus Snape club tagged: severus snape. he looks tired in this picture :/....anyways he looks COOL XD..